Animals can help children to thrive. 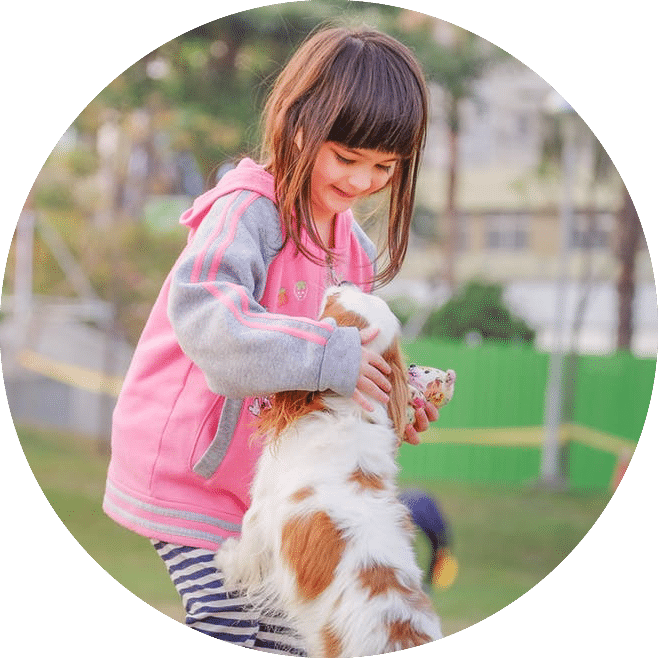 Interaction with animals has been recognized as a contributing factor in childrens’ cognitive, sensorial, psychomotor, relational, and emotional development. In French, but the images speak for themselves. What is an animal-assisted activity? An animated presentation of HAI for everyone.